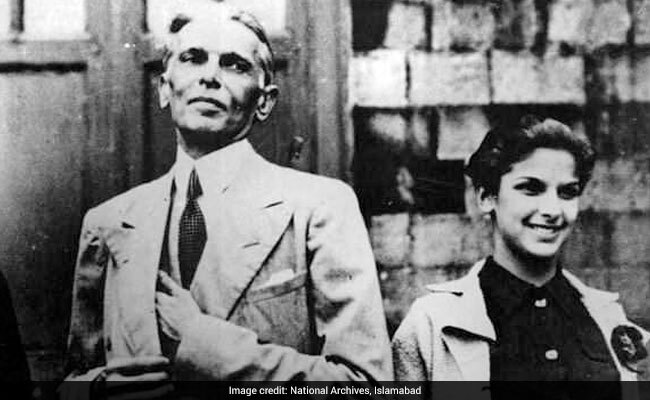 Mumbai: Dina Wadia, daughter of Pakistan's founder Mohammad Ali Jinnah, died at her home in New York today, family sources said in Mumbai. She was 98. More details were not immediately available. Ms Dina, who married Bombay-based Parsi businessman Neville Wadia over her father's objection and stayed back in India after Partition, is survived by her daughter Diana N Wadia, son Nusli N Wadia, her grandsons Ness and Jeh Wadia and two great grandchildren Jah and Ella Wadia.